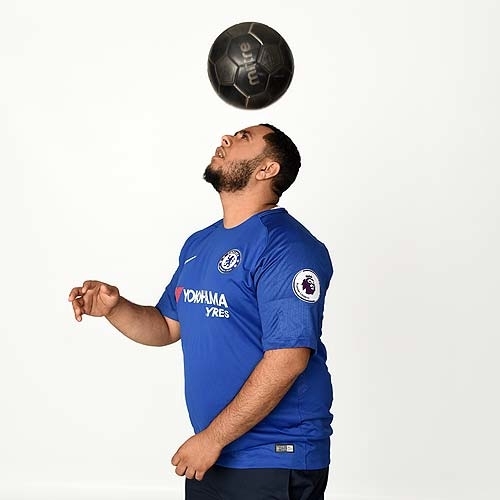 Abdul loves basketball and baseball, but his all-time favorite sport is soccer. He roots for the Chelsea Football Club out of London, England. He also enjoys volunteering at local charity events including Make-A-Wish, Adopt-A-Highway, and the Community Food Bank. 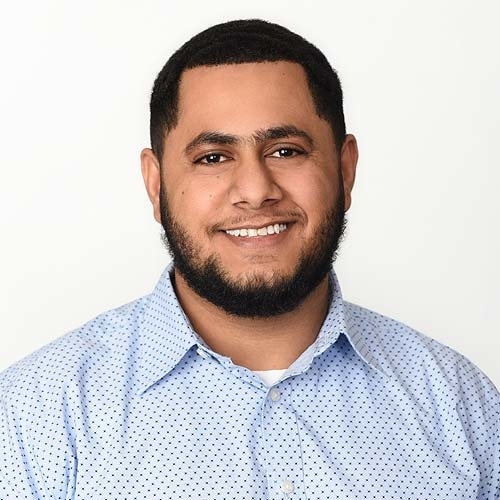 Abdul graduated from Fresno State in May 2018 with a degree in Accountancy and is looking forward to sitting for the CPA exams in the near future. He appreciates that working at Bressler & Company will allow him time off to study for and take his exams. Although Abdul has only just recently graduated, he is no stranger to life as an accountant! For the last four years, while attending school, he worked for a large market in the Fresno area. There he was responsible for accounts receivable and payable, reconciling bank statements, and making bank deposits. He was also involved with the hiring, training, and management of company employees. We’re very excited and pleased that he accepted our employment offer and joined our team.